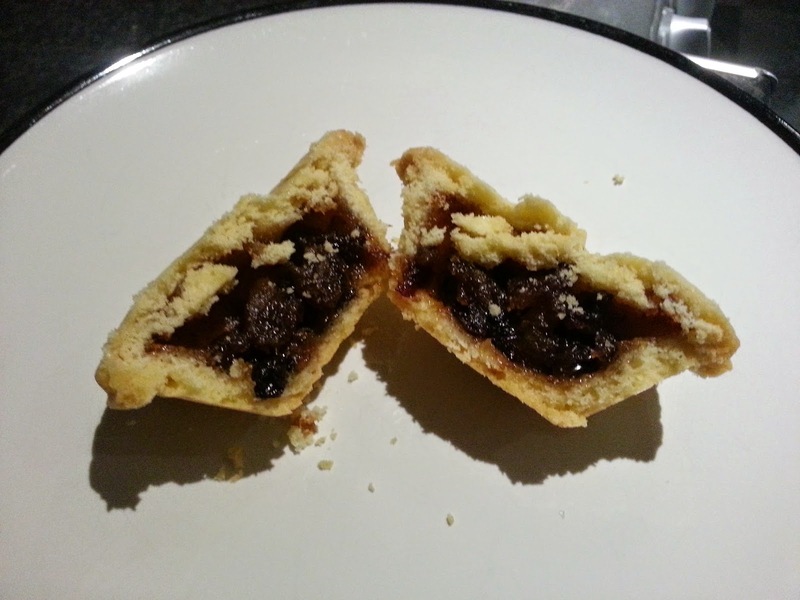 Pierate - Pie Reviews: Duchy wish your mince pies were just like these? 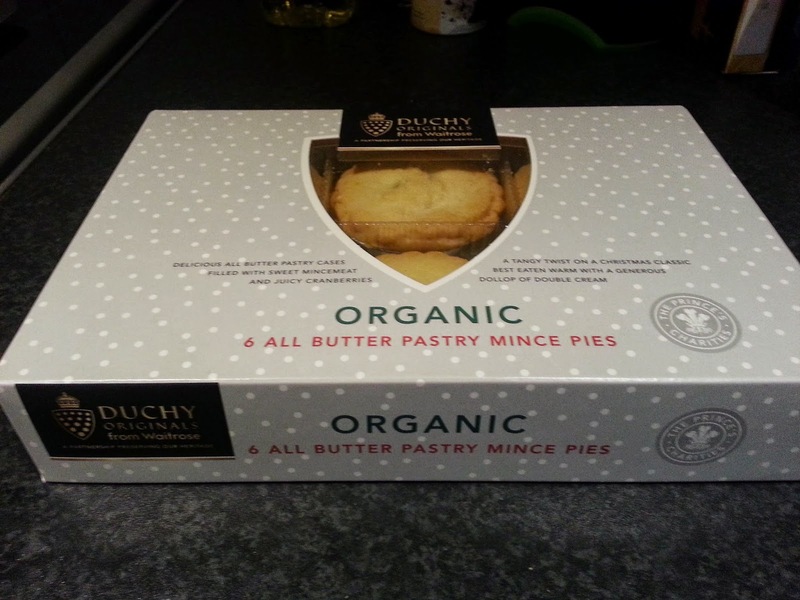 It is the season to be merry and eat mince pies, so you might have been wondering whether it's worth splashing out £4 on these 6 Duchy Originals all butter pastry organic mince pies from Waitrose - especially when you can pick up other packs of mince pies for less than half that price. 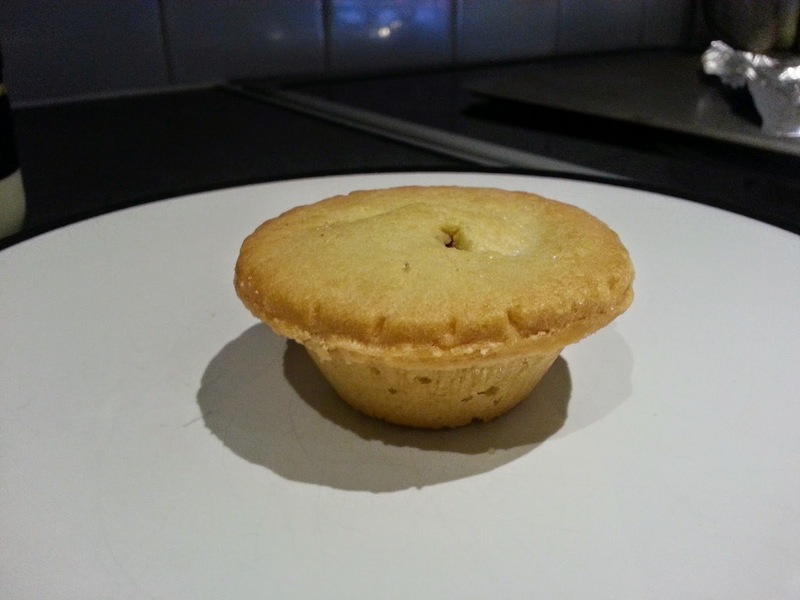 Out of the packet, these mince pies are in excellent condition and have a lovely golden colour. The all butter pastry is obviously of high quality, as the pie feels solid in the hand and unlikely to disintegrate like cheaper mince pies. The pastry is crispy, crunchy and yummy. Slicing open the pie, there is a noticeable air gap. I therefore felt these pies needed a bit more mincemeat filling, especially for the price paid. The mincemeat is fruity and tangy, and complements the pastry well. This pie is really delicious, and goes well with some vanilla custard (which is needed as I felt the pie was a little dry otherwise). I would buy them again, even if they are a bit of an extravagant expense.